We’ve made a bit of a name for ourselves by offering professional plumbing solutions across Eastville, Easton and St George areas. 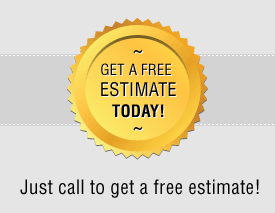 Our prices are highly competitive and our services reliable and trustworthy so give us a call and let our plumbers take care of your plumbing concerns once and for all. We pride ourselves on our quick reaction time and offer our customers a fair service, not charging any call-out fees nor for an estimate. Our customers come first and they know it, as we are the ones they come to when they need a new plumbing solution. Generally our turnaround time for our BS5 customers is very quick indeed, and if it’s safety you are concerned with, you needn’t be. 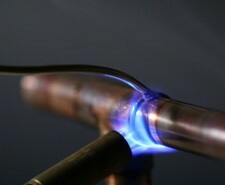 We take extra precaution when working with gas and only employ Gas Safe registered plumbers. So give us a call on 0117 345 9251 and let us know about your plumbing concerns, and we will come up with a solution that will take care of the problem and suit your budget.